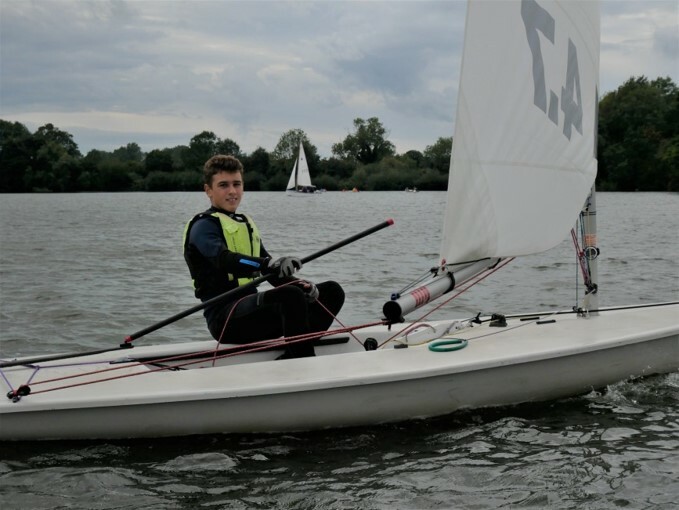 Participation in regular weekend racing at Tonbridge is regarded as a means of extending sailing skills in a relaxed environment, that enhances enjoyment of the sport. 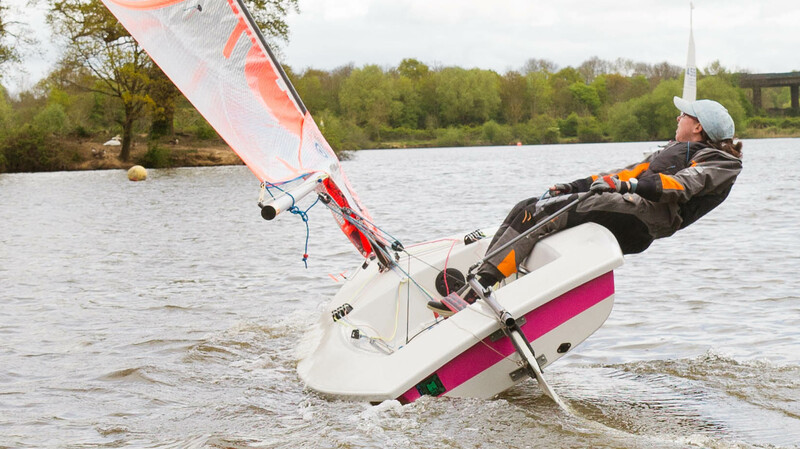 Formulated to suit all abilities, ages and boat types, it offers the opportunity to test your skills against regular sailors and those members who could well have been trained with you. This normally takes place on Sunday mornings and has been successfully formulated to suit all levels of sailing ability, age and boat type and to provide variety in the nature of type and level of competition. The participation of even more members, even on an occasional basis, would be more than welcome. Participation in racing at Tonbridge should be regarded as a means of extending your sailing skills in a relaxed environment and so enhancing your enjoyment of the sport. 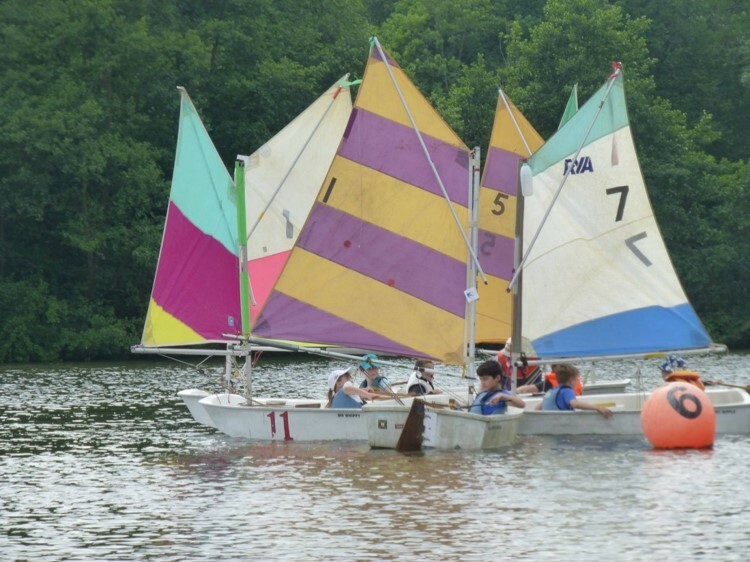 It offers a challenge as well as the chance to test your skills against both dinghies of your own (or similar class) and against those other members who could well have been on your own Level 2 sailing course. If you have been at the lake on a Sunday morning on a regular basis you would have seen that any one race is in fact actually a number of individual battles, all in good humour (usually!!). Examples in the Group A race series are the jousting between the Albacores, in a Group B race series between the Solos, and GP 14s. The Racing Folder (the Club's Guide to racing) in the Clubhouse has detailed information on the range of competitions. Most of these are based on a series of races over the sailing season, with the final result being determined on a set number of races. These various series are supplemented with a number of individual events. The calendar shows what races are on which date: there are usually two races on Sunday mornings, the first at 10 am and then at noon. Racing on Saturday afternoons start at 3 pm. Racing, as in all other Clubs, is decided on a handicap basis, based on the PY (Portsmouth Yardstick) number allotted to the type of dinghy being sailed. The only time this alters is for the Personal Handicap series where all competitors are issued with an adjustment ( + or -) based on the Race Committee's evaluation of their previous results/experience. These are reviewed regularly to try to ensure that everyone has a reasonable chance of success. If you want to know more, then (space permitting) ask to join the Race Officer on a Sunday morning in the race box. Whoever is "on duty" can be counted upon to try to explain how the races are run and answer any questions you may have. In addition to Junior Club, there is a series of races for Juniors (up to age 14) & for Cadets (age 14 or over as at 1st January) which are held on some Saturday afternoons throughout the season. (Please see the calendar for dates). These races are open to any Junior or Cadet member of the club, however experienced. You can sail in any or all of the races – just turn up & take part. (To qualify for the series it's 4 out of 6 races to count). There is no formal coaching or assistance at these races, but there is safety cover and a Race Officer to explain the course, starting procedures etc. Again a parent would be required to remain at the club. If you wish to hire a club boat for these races, you would need to pay the normal hire charge.